The Sold Crew came to see Phoebe's first solo show last week! Phoebe's dark and funny explorations into love and life reflect creator Libby Schoettle’s vulnerability, raw emotions, and witty observations. 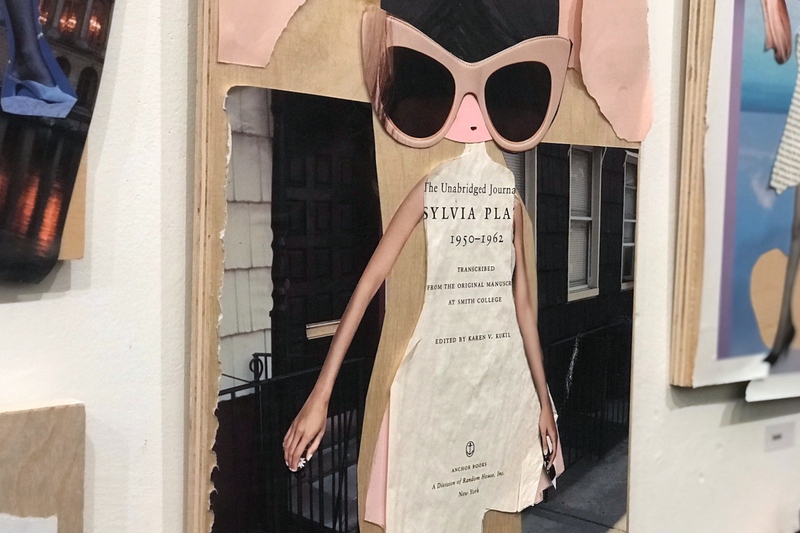 Her paper characters adorn many of New York's lampposts, mailboxes and walls; and she is admired for consistently getting her work up. You can always find a fresh Phoebe! Amazingly for such a prolific artist, this is Phoebe New York's 1st solo show. It was a great feeling to be in a room full of her work after hunting it on the streets for years!